Do you work hard? Of course yo do! You need a double long-lasting nail brush! 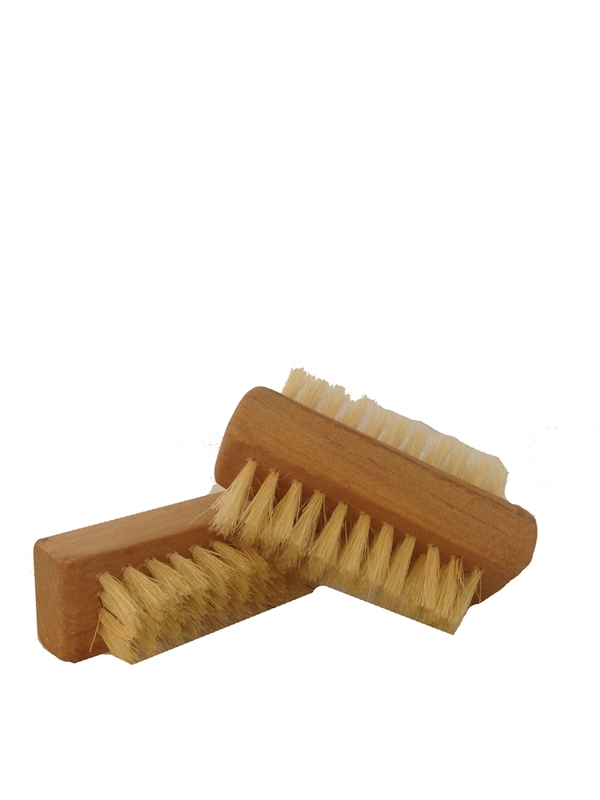 This double sided nail brush works hard to get the dirt out and keeps you office ready all year round. A lot of nail scrubbers are hard. This nail brush is double sided, and has soft bristles but it does the trick. I do a lot of gardening, and I love having this around to clean up afterwards. Good price for the product. I have a flower garden and this brush is a life saver to my nails.